Bet and Skill are giving fans the chance to win a Premier League shirt of their choice in a brand new competition as the season approaches. 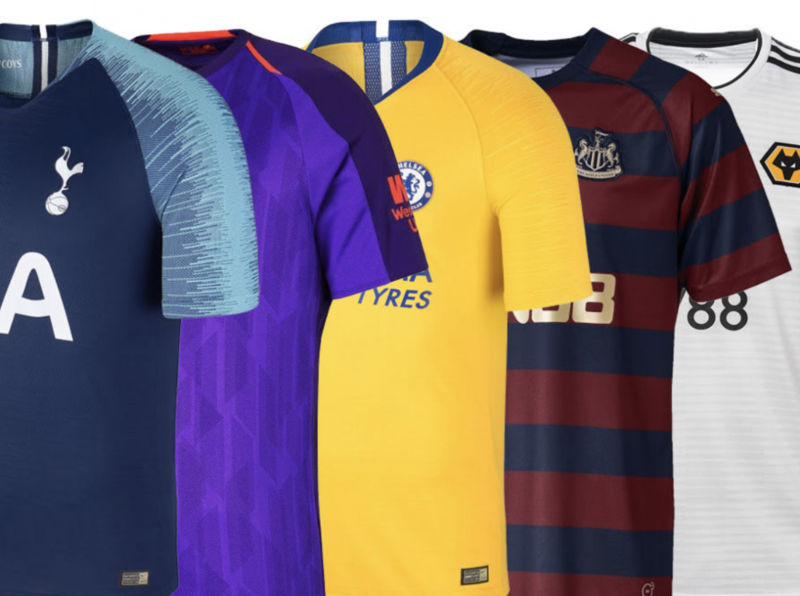 After a glorious summer of football, Bet and Skill are all out to get fans in the mood for the 2018/19 season by offering fans the chance to win a shirt from one of the 20 teams in English top flight. The brand are already building up to the new season with predictions and betting tips and as part of their campaign for the new season are thrilling fans with this brand new competition. David at Bet & Skill said, “After a fantastic World Cup, we can already see the excitement building for the new Premier League season. Which Manchester Premier League club famously play in sky blue?